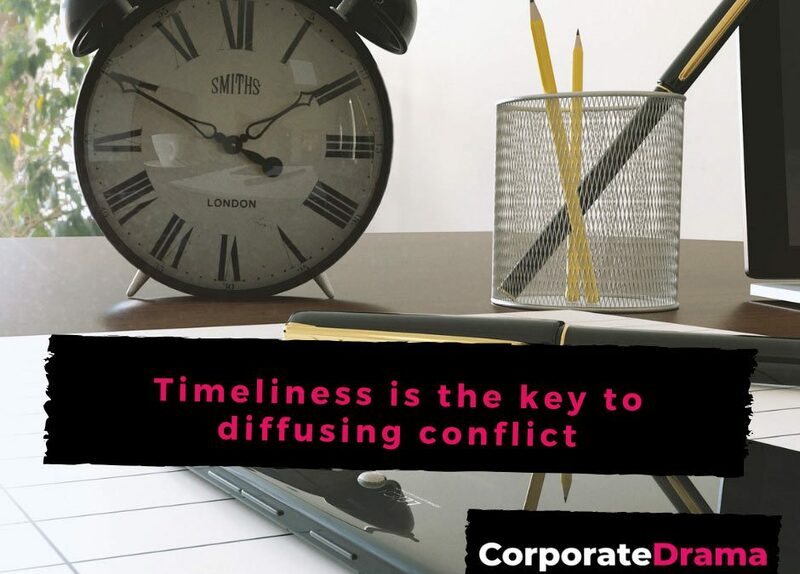 When it comes to addressing and diffusing workplace conflict issues (or any issue for that matter), timeliness is key. We spend a lot of time in the workplace and this can result in various conflicts between fellow employees. While many of these can often be easily worked out, these problems compound when employees are either unable or unwilling to speak up quickly when they see something wrong. This unwillingness to speak up can stem from a similar situation not being dealt with in a timely manner previously. This time lag between identifying and discussing problems is referred to as an “accountability gap”. In companies where the accountability gap is short, employees are quicker to speak up and hold each other accountable. This is good for morale and productivity, however, in some corporate cultures where there is a significant time lag between identifying and discussing problems (a large accountability gap) employees clam up to the detriment of the company! Be an example. The first time your team hears you gripe about your own peers to others—rather than confronting your concerns directly—you lose the moral authority to expect the same from them. Teach it. The best leaders are teachers. Ensure the team practices on a real-life example— perhaps one that happened recently. This will make a huge difference in retention and transference to real life. Management has a role not to settle problems or constantly monitor the team; it should be to create a team culture where peers address concerns immediately, directly and respectfully with each other. Yes, this takes time, but the return on investment happens fast as you regain lost time and see problems solved both better and faster. To close the accountability gap, both employers and employees must improve their dialogue skills and overcome fears—to face problems head-on. This boils down to two basic things: listen more and speak up faster. So how can Corporate Drama help your organisation to close the accountability gap, ensure that all team members are actively listening and feeling free to speak up when issues arise? We can help you by using our interactive, dynamic learning experiences with business role-play actors and your specific workplace challenges. We make training memorable, transferable and measurable. They say that ‘practice makes perfect.’ But the theory in a classroom is not practice, actually doing something different is. So, the best way to improve your staff’s management, leadership, influencing, customer service or selling skills is to create as close to a real-life environment as Possible. Our Corporate Drama team of facilitators, coaches and business actors bring something very different to each client project. 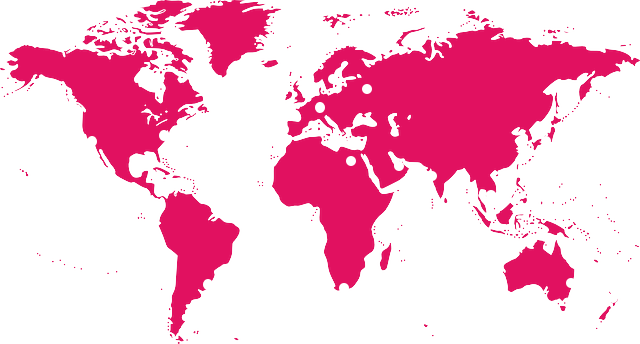 All of our team have ‘walked the walk’ working in the real world of business, with all of its politics, pressures and relationship challenges. This means your people receive a very different training experience, one that is as close to real-life as possible. This gives them the confidence to put the ‘practice into action’ back in their ever-challenging working environments.